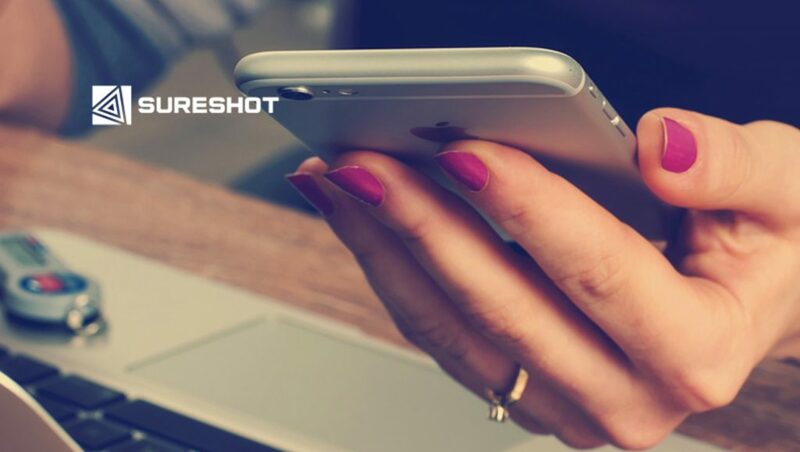 Sureshot, a marketing technology firm, announced the release of a new connector framework that promises to revolutionize the martech integration process, as well as the user experiences (UX) of marketers everywhere. 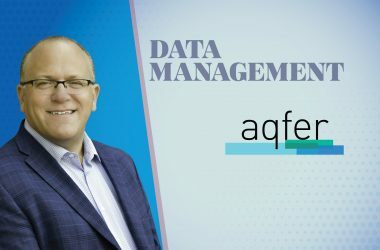 David York, CEO of Sureshot, maintains the connector framework represents a breakthrough in integration technology because it supports the creation of user interfaces on top of a data transfer layer and robust workflow engine. “As cloud software has evolved, so have the ways we expect these tools to integrate and communicate. We want to provide users with unlimited flexibility in how they choose to connect their martech tools, which becomes increasingly important in an industry where there are literally thousands of tools available and infinite ways to connect them,” said York. In addition to streamlining and simplifying integrations through UX, the framework enables martech tools of every kind to go beyond data transfer and engage in intelligent interactions. 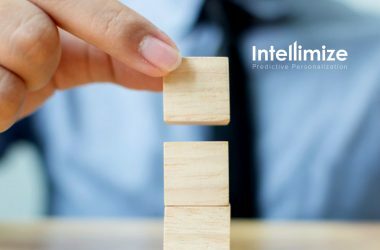 Because it empowers tools to talk to each other and work together, rather than operate as loosely connected entities, marketers are able to pursue goals specific to their individual needs with greater speed and efficiency. To date, more than 70 customers are using the connector framework to perform mission-critical integrations, from cross-channel marketing and sales enablement, to content personalization, data enrichment and more. As a company wholly focused on solving issues that impact marketing organizations, York shared that Sureshot’s development of a universal connector framework for martech originated as a response to the growing demand the company experienced in clients requesting easier to use integrations that solve their unique marketing business challenges. 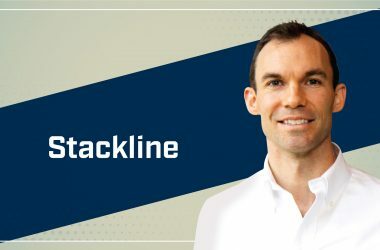 “Ideally, automated marketing tools should increase efficiency and productivity, but using them often requires marketers to supplement the process with a series of manual tasks in order to make everything in the stack work together. It’s inefficient, dysfunctional and counterintuitive. Our framework eliminates this problem by taking the heavy lifting out of the integration process, equipping users with greater flexibility in how they connect their tools, and providing a UX that makes these integrations accessible for non-technical users,” York said. Designed to meet the needs of both enterprise marketers and those who develop martech tools, the connector framework simplifies the code and communication complexities inherent when technologies are connected. 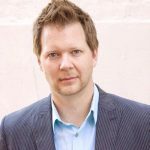 “There are currently more than 5,000 martech tools out there and hundreds of thousands of integrations that need to be created in order to support each and every customer’s martech stack. A one-size-fits-all approach to integrations simply doesn’t work anymore,” said York. A versatile and scalable solution, the framework not only accommodates an unlimited number of integrations, it allows users to connect multiple systems via a single integration. SaaS software providers, who employ the framework, gain the ability to build an integration once and then connect to as many tools, platforms and systems as desired, which saves them both time and effort. To facilitate instant adoption, Sureshot’s connector framework features a library of prebuilt connectors that solve many of the key problems most marketers experience. York shared that although the cloud-based connector framework represents a genuine milestone in martech integrations, it will be the first of many, as his company has several plans in the works to release additional innovations to the framework throughout 2018. Sureshot’s connector framework and pre-built connectors are currently available via the company’s web site. Sureshot develops software that resolves modern marketing challenges. 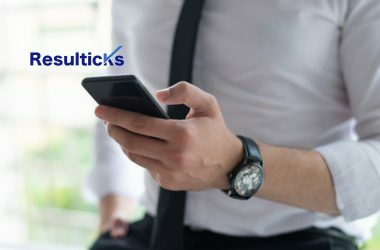 The company’s latest solution is a connector framework that enables marketers to get more from their martech investments through intuitive integrations that empower cross-channel and multi-tool solutions to work together.